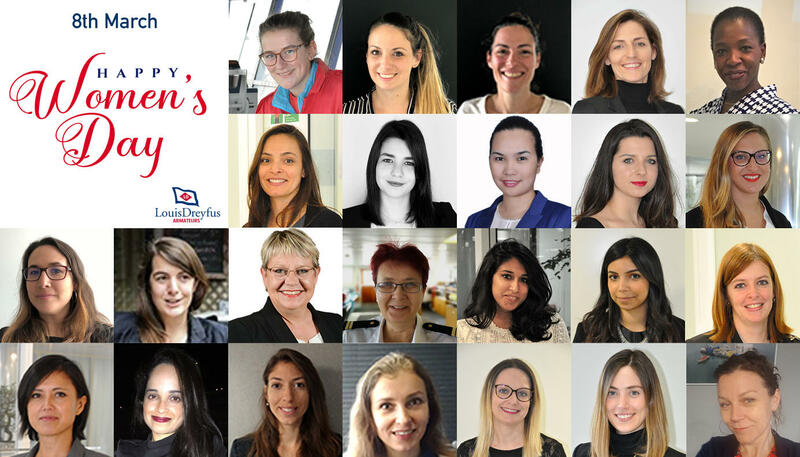 We are delighted to celebrate all our amazing women colleagues who have joined the shipping industry and Louis Dreyfus Armateurs either for their professional career or for an internship. At LDA, we are proud of their expertise, their cultural diversity and their vision of the world for a better world. We share today some of the smiles of our best Brand Ambassadors from Dubai, France, Singapore on land or at sea!